Did you bump into things and try to find the wall light when you trip to the bathroom at night? 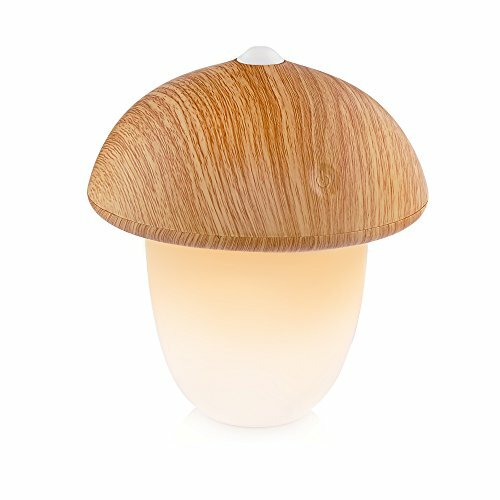 Use Tsumbay night light,give you a free and easy nighttime! If you are a mother,you will have an easier time checking on your baby with our soft night light. It could also help you with breast feeding,diaper changing without waking up your babies! Fully charge the LED night light before the first usage. Children under 3 years old should play this product under guidance. If you have any questions about this product by Tsumbay, contact us by completing and submitting the form below. If you are looking for a specif part number, please include it with your message.